Wasserstrom is one of the nation's leading distributors of foodservice supplies and equipment. Experience local sales team to support your tabletop, small wares, and equipment needs. We have design-build capabilities. An Arizona warehouse of 110,000 sft with over 30,000 items available for fast, local delivery. Smallwares product showroom - by appointment. 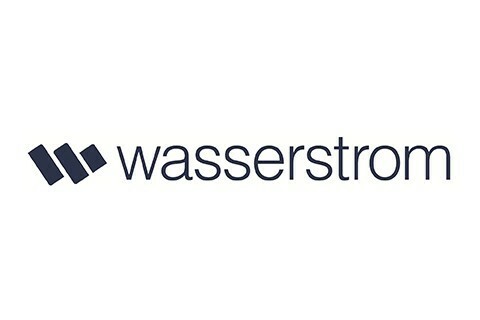 A public online catalog 24/7 at www.wasserstrom.com.